We are Debbie Boggs and Julie Young, 2 friends who set out to start a Home Staging business and got a bit carried away. After staging hundreds of millions of dollars worth of homes, you can now learn from our achievements (and mistakes—hey, we like to keep it real). Our passion is the education, inspiration, and growth of others who choose to get on the fun, crazy train of Staging! Meet our Non-Profit Partners to see how improving your life will help improve the life of someone else. 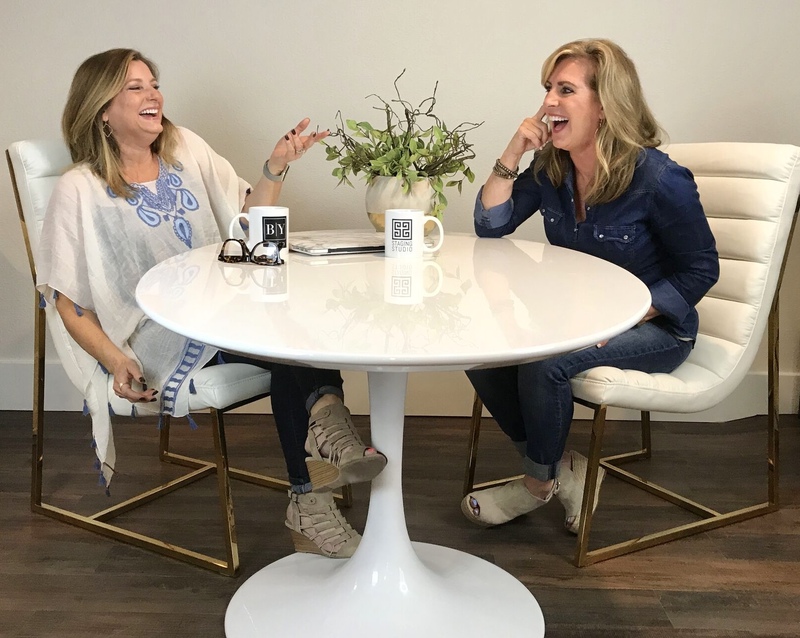 Drawing on their backgrounds in business and marketing, Debbie Boggs and Julie Young built BY Design Home Staging into one of the most profitable staging companies around. They have earned numerous awards for their interior design and staging work, including RESA Top Ten Vacant Stagers, RESA Top Ten Staging Teams, HSRA Top Five Staging Companies, and Freshome Best Interior Designers. Their award-winning ‘My Staging Studio’ blog covers topics ranging from design projects to staging business tips. Feedspot recently named it as one of the Top Home Staging blogs. Staging Studio, co-founded by Debbie and Julie, has passed the most rigorous vetting process to become one of the very few RESA-accredited staging certifications. 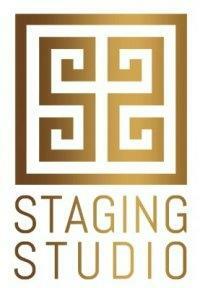 Through Staging Studio, they train stagers and real estate agents, helping them build profitable businesses. The Staging Design Professional™ course was a finalist for the RESA 2018 Most Innovative Product of the Year. Debbie and Julie are some of RESA’s “Ask the Expert” staging gurus and regular contributors for RESA’s “Trainer Tuesday”. As a licensed REALTOR® herself, Debbie understands the needs of agents and how to serve them most effectively as a stager. Both are frequent speakers at international staging conferences. They have authored multiple CE courses that they and others teach to real estate agents. Amazon Best-Selling Authors - "Marketing for the Staging and Design Industry"
This is the beginning of a beautiful journey together into the world of staging and design.